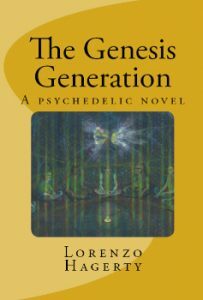 The Genesis Generation – Free Books! There are “no strings attached.” You don’t even have to leave your email address. I hope you enjoy reading or listening to my novel. it varies slightly from the PDF edition.